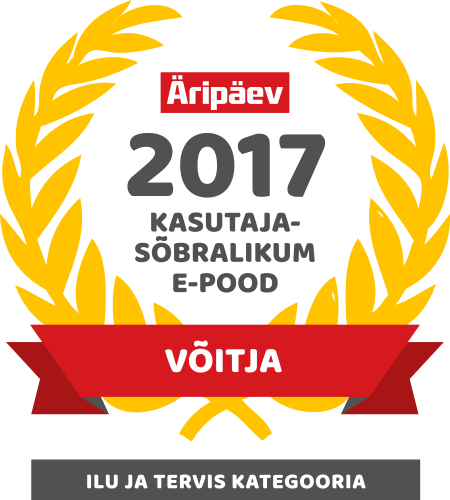 Our main expertise lies in building online shops, from the overall strategy to the fine-tuning of your conversion rate. Our weapon of choice — Magento. Magento is a feature-rich, professional open-source e-commerce platform solution that offers merchants complete flexibility and control over the user experience, content and functionality of their online channel. We have been building e-commerce solutions on Magento platform since 2007. This was even before Magento was released to the public. 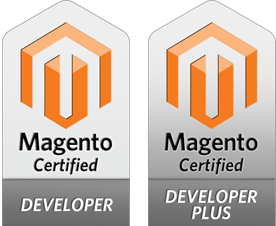 Our team members have earned Magento Developer and Magento Developer Plus certifications to express confidence and well-established standards regarding our work. We are confident that we can provide you with a high-quality service and bring you the best of Magento. For further reading about Magento, you can check out the Magento website at www.magentocommerce.com or download the Magento feature list (PDF). Control every facet of your store, from merchandising to promotions, and improve your command with our new module Themer. 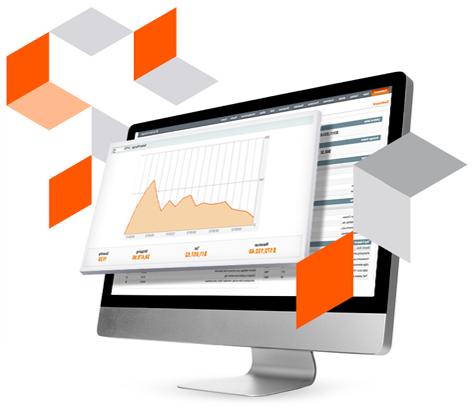 Magento’s open source business model yields a superior product at a low cost. To boot, we have plenty of experience with different add-ons and can help you integrate the ones that really work. With our Git- and Capistrano-based deployment system, we can develop your site fast and update features with almost no downtime. 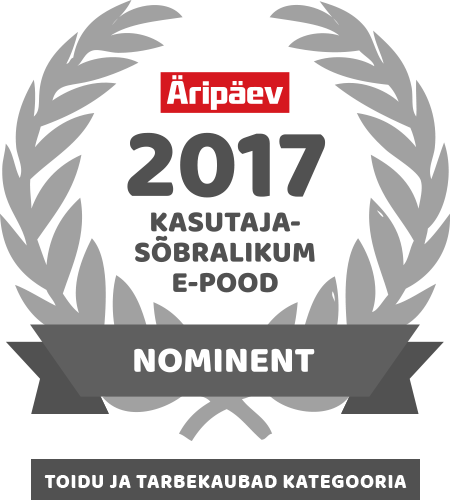 Please feel free to ask us anything about e-commerce. You will find our contact information here. Below are a few examples of the e-commerce sites we have worked on. Royal Botanic Gardens, Kew is a world famous centre for botanical and mycological knowledge, with a history of more that 250 years. 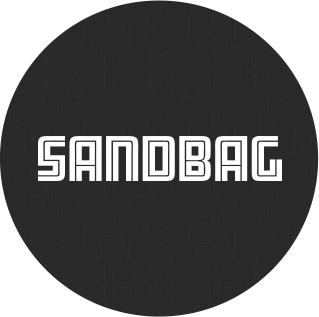 Sandbag is a UK-based full service merchandiser and e-commerce specialist working with artists like Moby, REM, Sigur Ros, Mika and more. 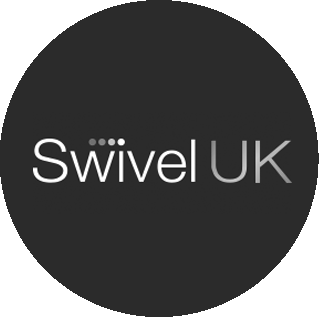 Swivel UK is a online shop based in London and offers a wide range of exclusive furniture from famous designers. Here is a list of few modules we have under our belt for faster development.